Hip-Hop Wired recently caught up with Trill O.G. 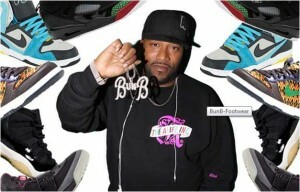 Bun B at the launch of Sneakerpedia.com. The Southern hip hop legend discussed his sneaker game, which consists of a few hundred pair, and also how he just cut that number in half by giving away some.